Frank L. Perrone, Jr. has been practicing law for twenty years and is currently a Partner in DHC’s Litigation Department. 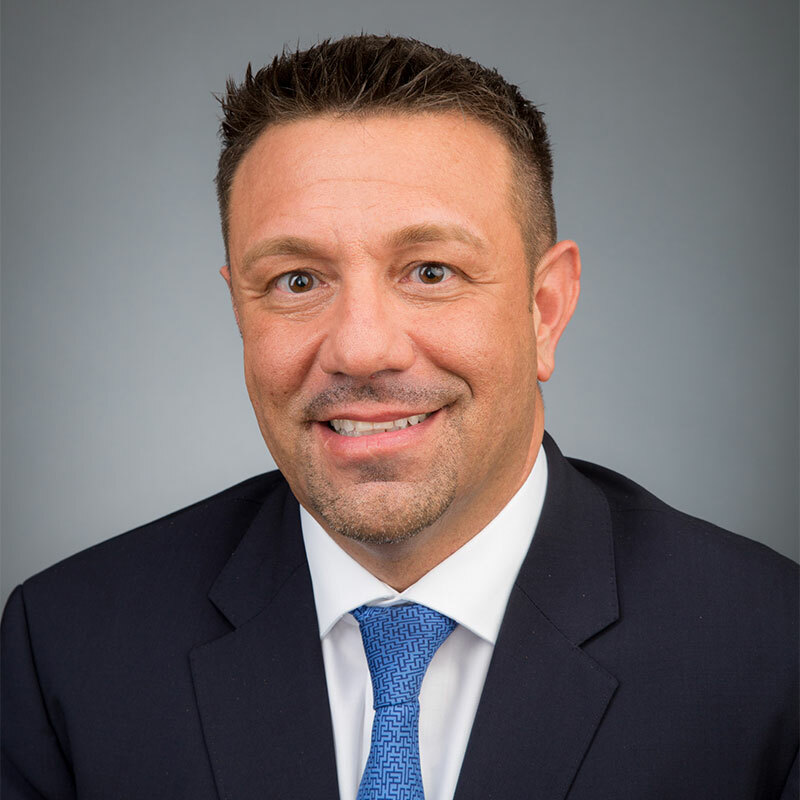 Prior to joining DHC in 2003, Mr. Perrone served as an Assistant District Attorney in Queens County, New York, from 1996-2003, where he was responsible for the prosecution of thousands of cases ranging from low-level street crimes to violent felonies. The training and experience gained during those years provided an unparalleled foundation for Mr. Perrone’s present career as a civil litigator and trial attorney. As a Partner in DHC’s Litigation Department, Mr. Perrone represents businesses and individuals in a wide variety of legal disputes and transactions in the areas of employment litigation, real estate, breach of contract and shareholder disputes. In addition to commercial and corporate litigation matters, a substantial part of Mr. Perrone’s practice focuses in the area of divorce and family law. Mr. Perrone represents clients in diverse and complex issues of divorce, child custody, spousal and child support proceedings, negotiation and preparation of property settlement agreements, prenuptial agreements, and domestic violence. Mr. Perrone is experienced in all phases of divorce litigation and settlement negotiations, mediations, and trial. Mr. Perrone’s practice also includes criminal defense. He has defended adults, juveniles, organizations and businesses who are under investigation or have been charged with criminal offenses. Mr. Perrone also has extensive experience in guardianship and guardianship proceedings under both Article 81 of the Mental Hygiene Law and Article 17-A of the Surrogate’s Court Procedure Act.